Fill in your details below and we will let you know within 24 hours if we can get Dead Man's Cabal to you with haste! Welcome to the Necromancers Ball... Dead Man`s Cabal is a nail-biting strategy game by Daniel Newman and developed by Jon Gilmour (Dead of Winter, Dinosaur Island) where players cast spells to bring the most legendary partiers of the past back from the dead to attend a ghostly soiree. 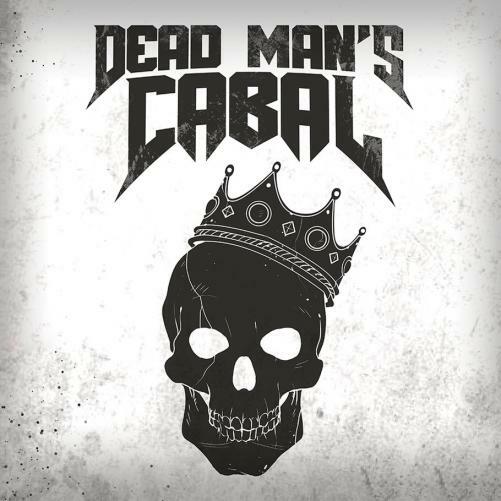 Dead Man`s Cabal is accessible and easy to lean, but the cunning decisions in the game will leave even seasoned gamers in ghastly delight.